"To meet customer demands, it made sense to add structural engineering to support the next link in the chain." 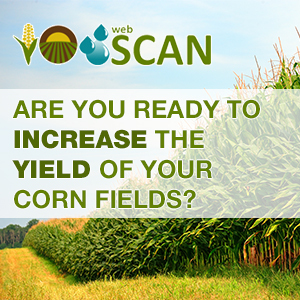 This article demonstrates how webSCAN can be used by corn producers. 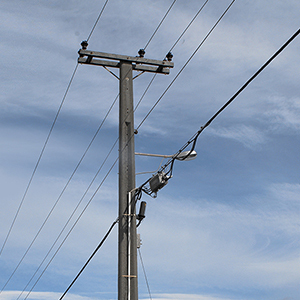 It reports on the ease of using the platform to calculate the optimum nitrogen dose during post-emergence application. Add Musically lovers. be given unlimited free lovers, lovers, tastes even today after which impress friends and family!